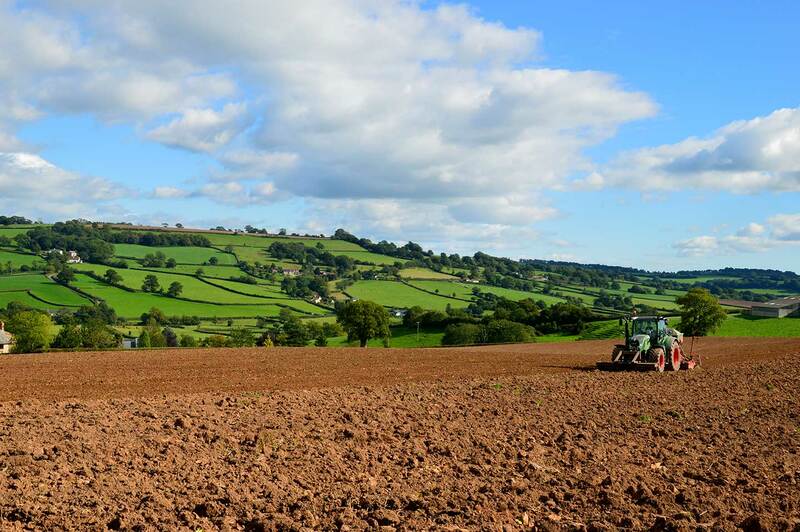 Accurate maps and plans are required for all agricultural business, for subsidies and grants, planning applications, tenancies and valuations along with many other situations. Bateman Rural Associates has modern digital mapping software and the most up to date Ordinance Survey data, to provide tailored maps for any client’s requirements. All plans and maps can be produced on any variation of paper sizes and any scale. Field names, numbers, sizes, boundaries and shading can be included to suit client’s requirements. Bateman Rural Associates have invested in modern accurate GPS measuring equipment, with sub meter accuracy, which allows for the plotting and measuring of any feature for almost any purpose. From small boundary plotting, or new field divisions, to entire farms, this equipment has been mounted on a quad bike for speed and cost effectiveness for clients. With the increasing demands from government agencies, such as DEFRA and RPA for accurate measurements, this is vital equipment for effectively carrying out professional work.